The American Red Cross shelters, feeds and provides emotional support to victims of disasters, supplies about 40 percent of the nation’s blood, teaches skills that save lives, provides international humanitarian aid, and supports military members and their families. The Red Cross is a not-for-profit organization that depends on volunteers and the generosity of the American public to perform its mission. The Red Cross is a primarily run by volunteers. 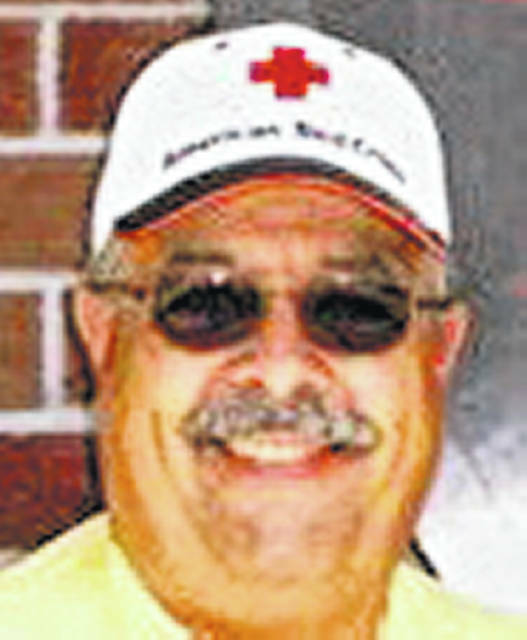 In fact, 97 percent of the Red Cross staff are volunteers. In order to become a volunteer, all applicants must fill out an application and undergo a background check. We Need you! The Pillowcase Project, is a free Red Cross youth preparedness program (third- to fifth-graders) designed to increase children’s awareness and understanding of natural hazards and reduce their fears. Participants learn safety and emotional coping skills, along with personal emergency preparedness skills. Information on The Pillowcase Project is available at www.redcross.org/prepare. The Red Cross has been working to reduce home fire deaths and injuries through its Home Fire Campaign. Through the campaign, Red Cross volunteers and community partners go door-to-door in to install smoke alarms and educate families about home fire safety. So far, the campaign has reached more than 1.7 million people and saved at least 486 lives across the country. The Red Cross responds to over 80,000 disasters each year. Over 90 percent of these disasters are single-family fires. If you had a house fire, the Red Cross can be contacted by your local fire department or the client that is needing assistance to call 855-855-7727. The Red Cross will come and assess your immediate needs. Natural disasters require different forms of assistance than single-family fires. American Red Cross mission is to help people after a disaster by providing immediate needs such as food, water, clothing and shelter. The nearly 1,300 Red Cross chapters across the country are prepared to respond with services to help alleviate suffering. Cantrell is a disaster program specialist for territory 1 of the northern Miami Valley Ohio chapter that serves Champaign, Clark, Darke, Logan, Miami and Shelby Counties.